Christopher Berry Boat Builders Ltd. 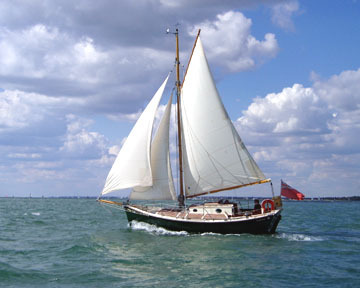 Please E-mail tradewind@traditionalsail.co.uk for a quote. Contact Information. The 'Duchess' Re-build. The 'Atlantis of Rhu' project. The 'Skag of Lorne' project. Boat advert application form. Boats for sale listing. Boats for sale page. Past projects. Thames rowing skiff construction photo's. Thames rowing skiff complete! Links page. The full Tradewind range. The Tradewind 35. The Tradewind Atoll 25. The Tradewind Islander 32.